Expressly Written provides content writing to businesses, Homeowners Associations (HOA’s), and individual clients. We deliver fresh website text for new or existing websites, and expertly written newsletters, flyers, brochures, Facebook posts, Twitter posts, press releases, and other essential writing content. We also partner with technical experts to design a custom website for you, working with them throughout the design process, while creating detailed content to complete your project. Our graphic design partners can create custom newsletter or brochure templates, and we can assist with printing and mailing your writing products. We do all of this – expressly for you! We provide clear and engaging content for your new or existing website. We create a custom template and write articles on topics you want to share with your readers. We craft high-quality flyers, brochures, press releases, Facebook posts, and more. When we needed to update our website copy, we worked with Kim to translate the passion we have for our computer IT work into fresh content. Kim has been a great partner in expanding our marketing ideas as well, so that all our products tie in well with each other. Her background in news script writing helped with an advertising script we needed. We highly recommend Kim’s writing services to our other business associates. 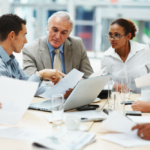 In business it makes sense to hire the right person for the right job. So when a contractor friend recommended hiring Kim from “Expressly Written” to start a company newsletter for our clients, I decided to give it a try. Six months later, I’m glad for the referral and even happier with the results of our newsletter. Some of our past clients have even come back to do business with us again after receiving the newsletter by email! 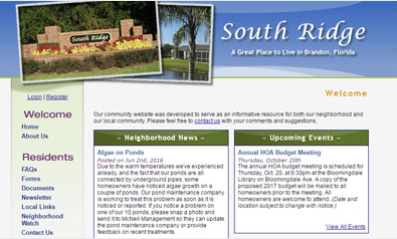 About a year ago, our board decided to create a bi-monthly newsletter for our homeowners. Kim took a few simple paragraphs of information about our community and created the template, the newsletter with graphics and a design that really looked great! Our community is happy to have a regular, professional looking newsletter that our residents can appreciate at a very reasonable cost. 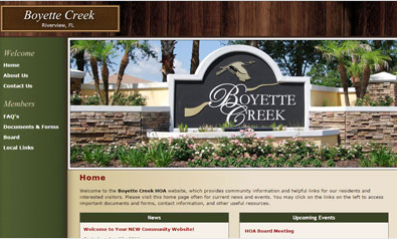 When given different options, a large number of the HOA’s our company works with have chosen Expressly Written to set up and maintain their community websites. 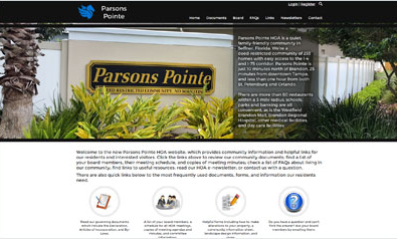 Kim works very closely with the clients to adapt the site to fit their individual community needs. 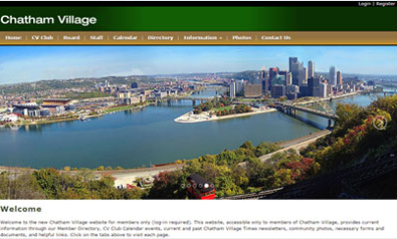 The sites look great and updates and questions are always addressed in a pleasant and timely manner. I also recommend using Expressly Written for community newsletters. Kim does a great job for a great price! 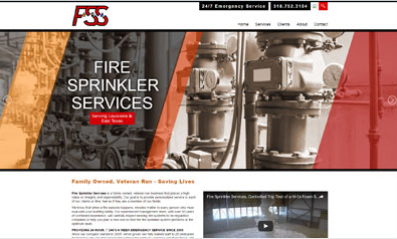 We heard about Expressly Written from a friend and hired them to build a new, custom website for our company, Fire Sprinkler Services, LLC. As a busy, growing company, we found it convenient to be able to use email, texts, and phone calls to quickly create a website that worked for us. They also set up a Facebook page which they update with weekly posts. We’re totally thrilled with their services and would definitely recommend Expressly Written to other companies. Kim Ruiz has been an amazing contributor to our communications. She has managed to be detailed as well as very professional about everything she has taken on for our community. Her talents have been used for our newsletters that she creates, our website that she set up, and the construction of letters in response to owners. We as a community are very fortunate to have her available for our needs. 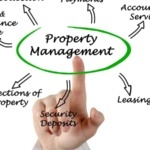 Kim has been a valuable resource to our growing property management company. She has impressed us with her creativity in taking otherwise “dull material” and making it interesting and useful to others. She willingly took on the task of organizing and writing our new website copy, quickly created newsletters for our communities, and has impressed us with her quick turnaround on any writing project. Kim is always professional and courteous in her work. Everyone possesses special talents, however, technology and website design are not mine. 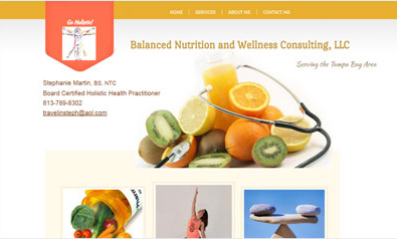 I was frustrated for many months trying to build my business’ website on my own. Thankfully, I met Kim Ruiz and my problems were solved. Kim helped me put what was in my head onto the internet in less than two weeks! From page layout to color scheme to content, she guided me every step of the way with professionalism and genuine concern for my business’ needs. Without hesitation, I highly recommend Expressly Written to anyone that needs a creative hand making their website all that it can be. 1.	Who is your audience? 2. What are their needs? 3. Where do they go for content? 4. 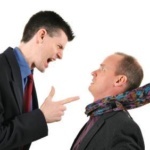 What is the competition doing? 5. What content do we have? © 2016 ExpresslyWritten. All rights reserved.